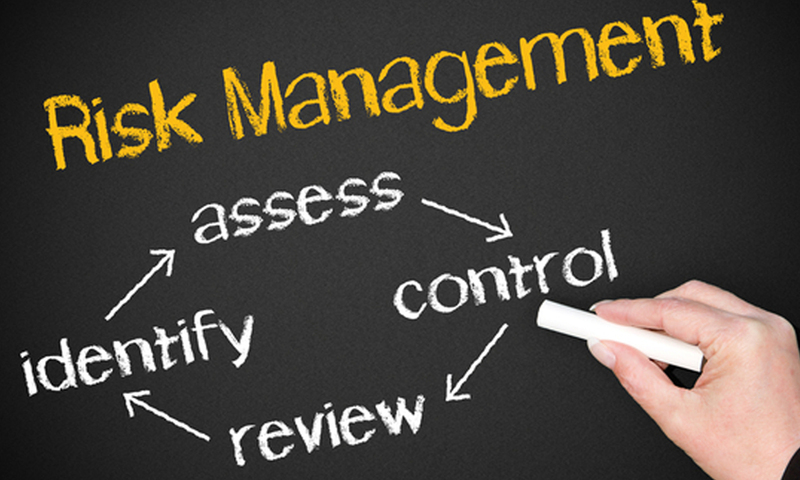 The Administrative Services Department works to help encourage and increase the safety of employees and the public through risk management programs. This work is done in coordination with the City’s property and liability insurance carrier, currently the Washington Cities Insurance Authority. Programs include helping provide and finding educational opportunities for employees related to various property and liability topics. The Administrative Services Department also helps community members who want to file standard tort claims with the City. The Department also maintains all property inventory lists on behalf of the City.